Transport for London may be charging compliant motorcycles £12.50 a day to ride in central London, even though they meet emissions standards. 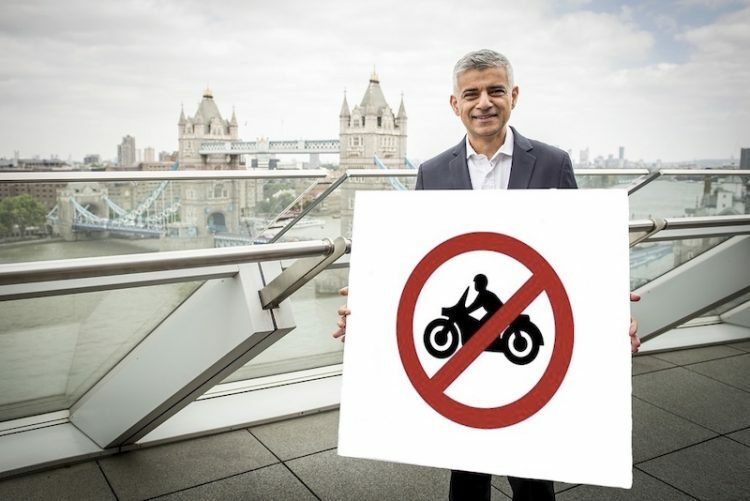 London’s new ULEZ, which came in to force today, is operating in ‘a legal grey area’ according to the Motorcycle Industry Association (MCIA). 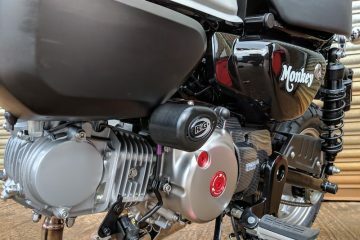 All Euro 3 motorcycles are automatically exempted from the daily charge, as they are confirmed to emit less 0.15 g/km of nitrous oxide (NOx). However, as Biker & Bike has already revealed, many pre-Euro 3 motorcycles, mopeds and scooters also emit less NOx than the legal limit. This means TfL could be charging motorcyclists for riding bikes that technically under the law should not be charged. To make matters worse many motorcyclists think they are not exempt because of TfL’s own ULEZ Vehicle Checker. Transport for London agreed to exempt motorcycles that could prove they produced fewer emissions than their NOx limit. This can be done by obtaining a Certificate of Conformity from the original manufacturer or by undergoing a £175 test at the capital’s only authorised testing station, Riverbank, in East London. As we will shortly be revealing in an upcoming exposé, TfL has created chaos by refusing to update their database with the details of bikes that owners can prove should be exempt. Biker & Bike has received multiple emails from bikers who have gained exemption from TfL via email but the official checker still shows their bike as being liable for the charge. We have also been sent a telephone recording revealing just how confused even TfL’s own staff are when challenged to give a clear answer on whether a bike will be charged. 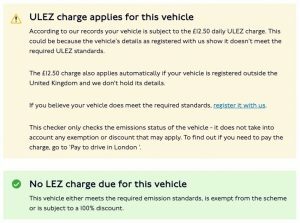 Bike details have been shared with us that when put into the checker, reveal that at the same time a ‘ULEZ charge applies to the vehicle’ and ‘No LEZ charge due for this vehicle.’ The use of two different terms (there are two different schemes) only confuses matters more. Many bikers will be paying the daily charge on the basis that the checker tells them they should. Many others have applied for exemption only to face confusion when using the checker – are they exempt or not? To help resolve the situation, MCIA has offered to create a database of exempted models. However, in order to be effective, the database will take time to create. MCIA has repeatedly requested that TfL delay the charging of motorcycles until the situation can be resolved, but has met a wall of silence from TfL. Should you pay ULEZ if you do not need to? 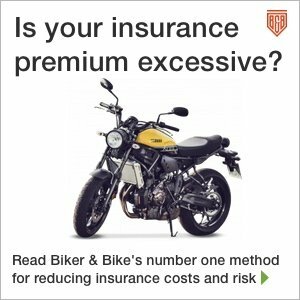 The situation leaves many motorcyclists facing a tough decision – should they pay a fee they know they don’t have to, or should they run the risk of being fined up to £160 for each day they don’t pay? 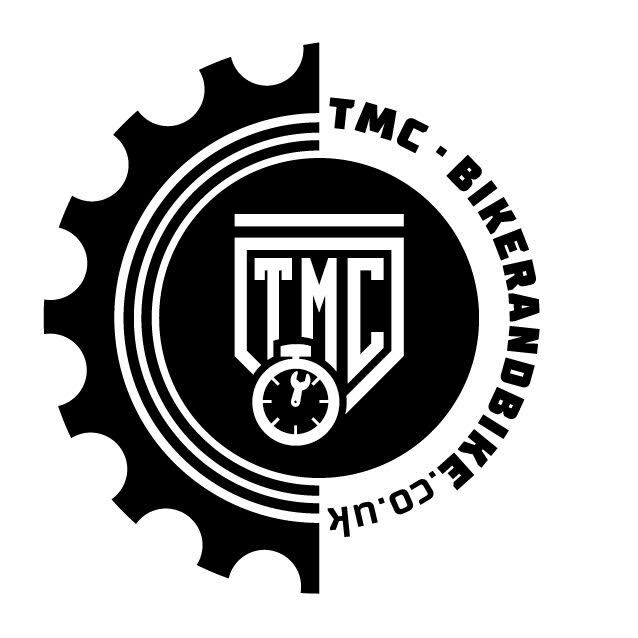 The Motorcycle Action Group (MAG) are advising that motorcyclists who have gained the correct exemption documentation and an email confirming they are exempt should ignore TfL’s checker and NOT pay the charge. 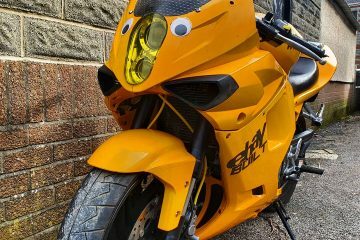 In a statement, MAG said, “Our advice is that, if you have received a confirmation letter from TfL stating that your bike is exempt, you should ignore the online checker. In these circumstances DO NOT pay the charge. “In a worst case scenario, you do not pay the charge and then receive a fine, please do get in touch with us as we will be delighted to help fight the case through TfL complaints procedures and if necessary the courts. Make sure you keep the TfL letter confirming your exemption as you then have a water-tight case. Could a legal challenge to ULEZ be funded? Funding a legal challenge would come at a significant cost that could be beyond the means of both MCIA or MAG, so the situation could continue. 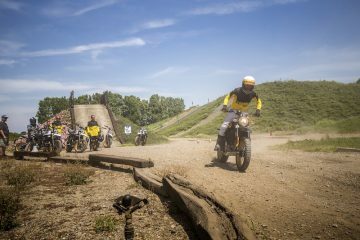 However, if the motorcycling community could help support a challenge financially it could be possible. If that is something you feel you would support please contact editorial @ bikerandbike.co.uk (removing the spaces either side of the @). 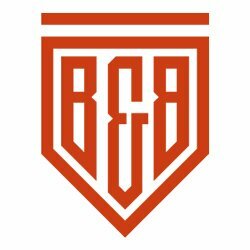 We will pass on messages of support to both organisations in the hope that, with enough public support, a crowdfunding campaign might be launched to help pay for a legal challenge.